are now available for Android und iOS. 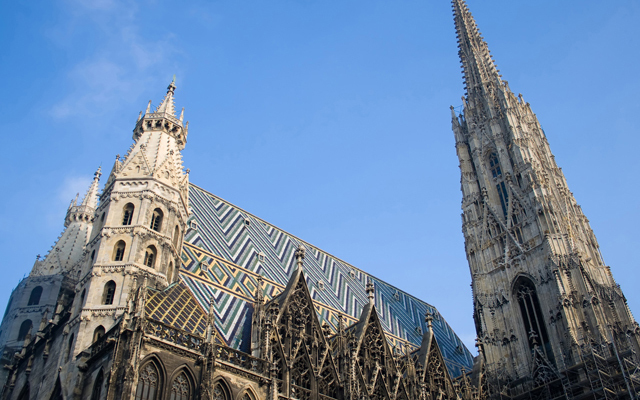 Visit St. Stephens Cathedral, the Museum of Fine Arts Vienna (Kunsthistorisches Museum Vienna) or Klosterneuburg Monastery with the new beyondarts App-Guides! 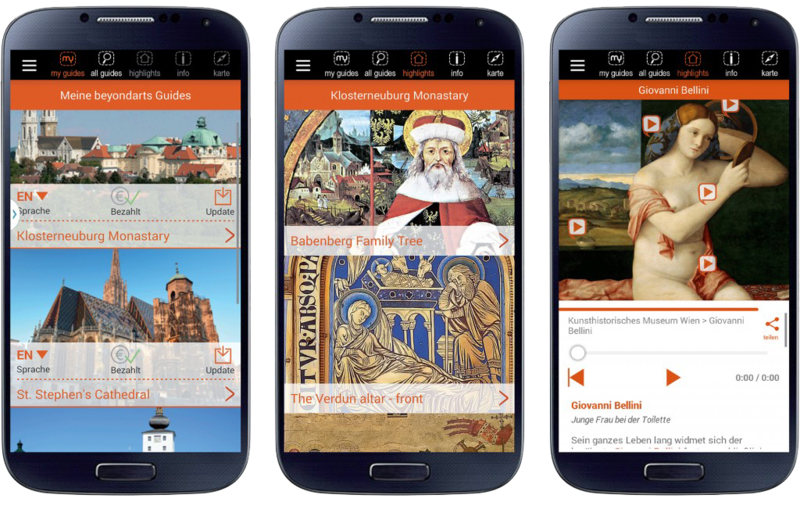 Experience art and culture in a whole new way on your smartphone or tablet with the beyondarts Art & Culture Guides. 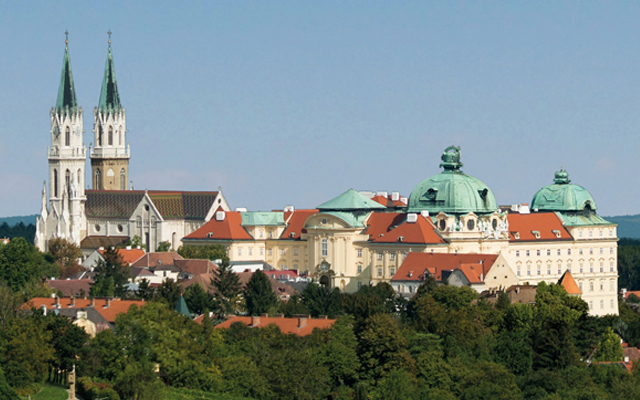 Multi-media based, multi-lingual audio-function and full offline usability. Fascinating detail, exciting stories. 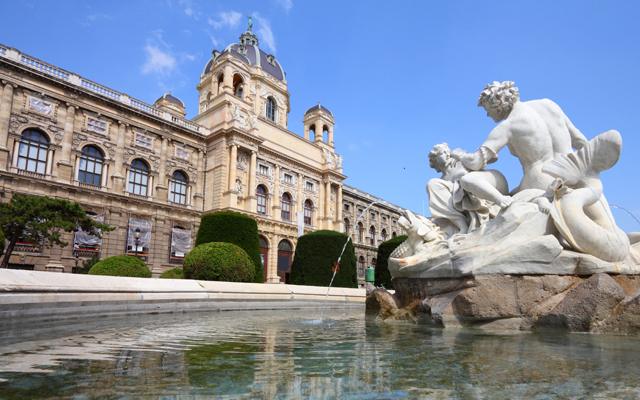 Austrian Business Cars & VIP Sightseeing in cooperation with beyondarts offer the beyondarts Art & Culture Guides as an exclusive service to your customers. Download via free WIFI in our limousines included.